This straight shaft brush-cutter has the incredible Easy2Start system. Starting is 50% easier and you can pull the starter cord 50% slower for a surprisingly easy start. 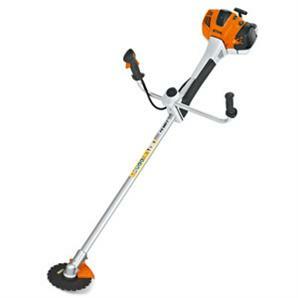 This brush-cutter is perfect for regular home use, and now has broader appeal due to the easier starting. Available with a loop handle or bull bar handles. Lightest model in this segment. 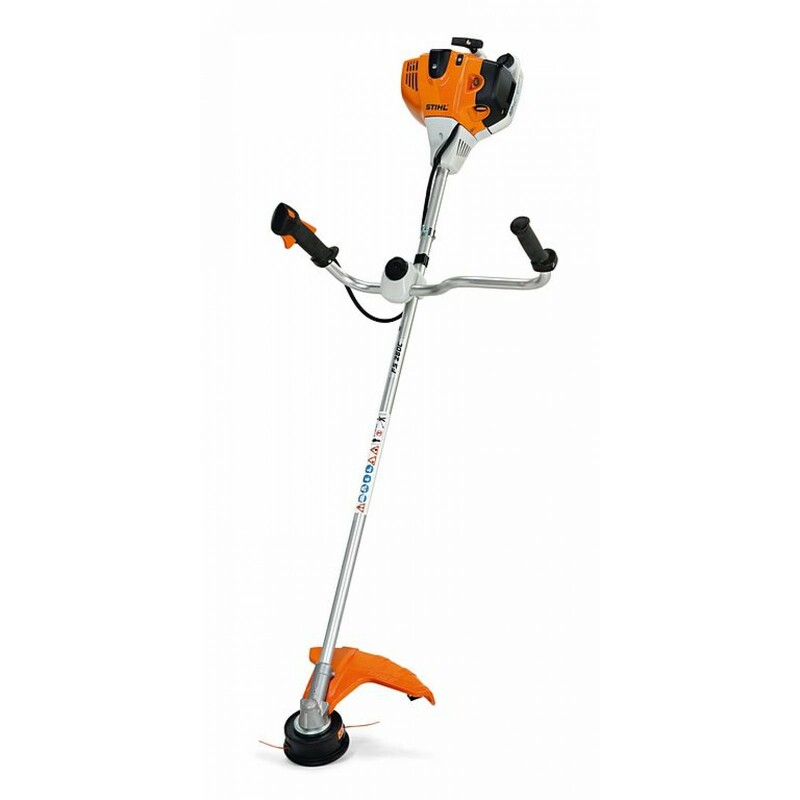 With features including Stihl's revolutionary 2-mix engine, 1-point anti vibration system, Easy2Start, control handle with ECOSPEED partially loaded function make the FS94 a commercial operaters dream. 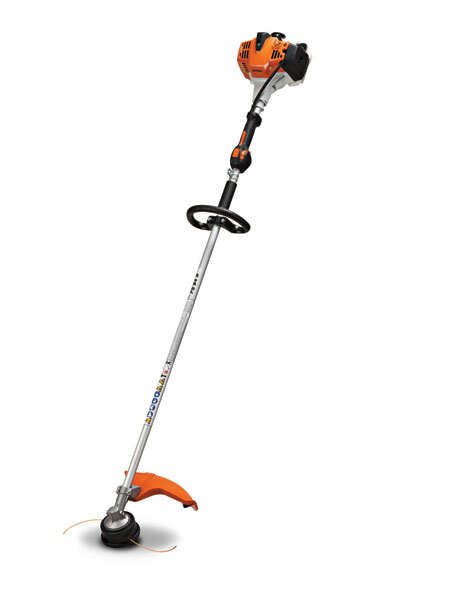 Straight shaft Pro brushcutter from Stihl with the incredible high torque 4-MIX engine. 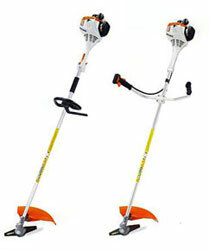 Ideal for larger mowing jobs, thinning scrub, farm clearing or council work. Bull bar handles for more comfortable slashing/mowing in open areas are an option. The new FS260 C-E Brushcutter is a rugged heavy duty brushcutter designed for all day use by both large property owners, landscape gardeners and goverment departments and councils especially those with freeway maintenance where big jobs need lots of power without the vibration and high fuel consumption.The 2-MIX engine technology saves up to 20% less fuel and produces less emissions than an equivalent standard 2-stroke engine. The FS260 is a premium brushcutter and should be considered if you have a big job to complete. Need to cut saplings or clear dense undergrowth or bramble? 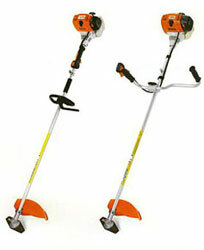 Check out a STIHL clearing saw range. With a rugged design, these models have what it takes to help you in the field, whether you’re maintaining a fence line or out in the forest. And they’re built for tough clearing jobs. Heavy duty Clearing Saw for commercial clearing of brush or forestry applications. 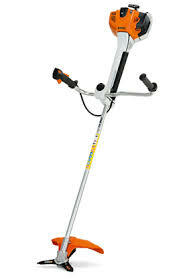 Heavy duty anti-vibration and fully adjustable handlebars ensure comfortable use. 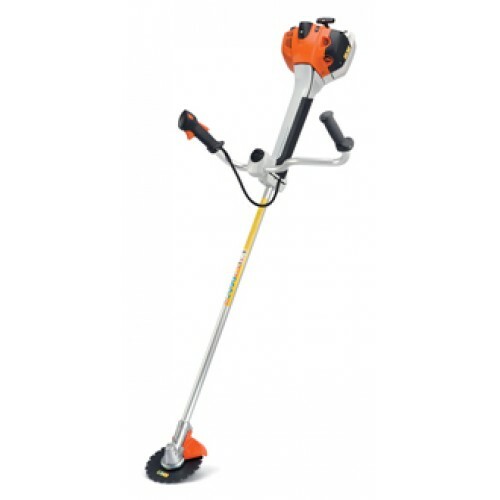 Heavy duty Clearing Saw for forestry thinning, mowing tough grass on difficult terrain and commercial clearing of undergrowth.With features including Stihl 4-point anti vibration system,multi function handle, Stihl M-tronic straight forward starting technology with a Advance universal harness.